Another example of the benefits of being a one-man creative team. Was a very happy accident. By adding the word "golf" to the company name, it became a verb. And GolfCanadaGolf was born. As was, golfcanadagolf.ca. Low budget series, wrote, art directed and directed these videos, even typeset the supers as I wrote them and did some photoshopping. They were cut down to 30's for TV and can be seen here. In the case of Gerry, proud to say I found him online and arranged for him to be part of this initiative. 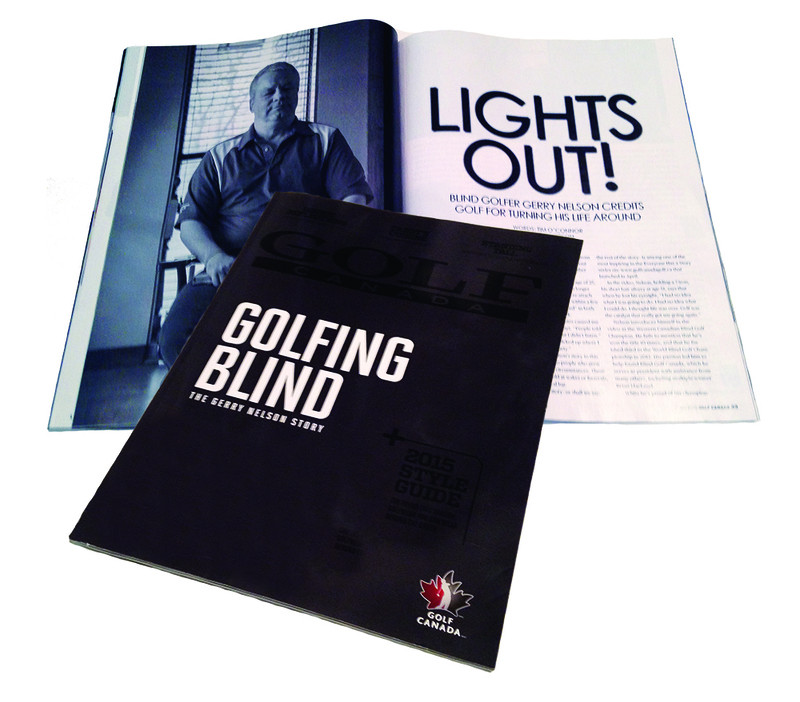 Gerry ended up being a cover story for Golf Canada Magazine and was a guest on Golf Talk Canada, a national radio show.